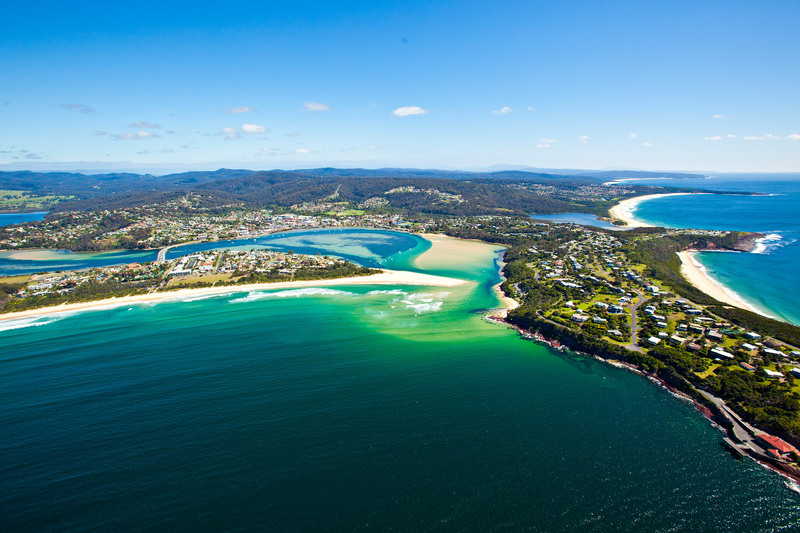 Rex has regular daily flights from Sydney and Melbourne to Merimbula – flying time is approx. 100 minutes. Taxis are available at the airport which is approx. 7 kms from balconies dolphincove. Driving from Melbourne: follow the M1 and A1 south. When you reach Merimbula town centre continue to the T-junction at the end of Market Street, turn left onto Main Street, at the next T-junction turn right onto Sapphire Coast Drive – the road soon bears to the left – follow the signs for Tura Beach. After approx. 4 kms go past the 1st exit to Tura Beach – continue a further 2 kms to the next right hand turn into Pacific Way. balconies dolphincove is the 1st house on the left – drive into the 2nd driveway – guest parking is directly ahead of you. (if you get to the roundabout you’ve gone too far!). 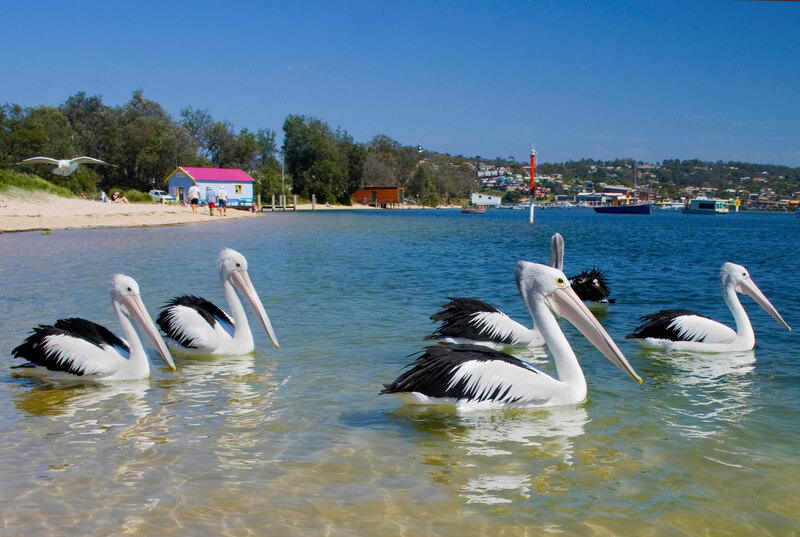 Driving from Sydney or Canberra, via Bega: As you come into Merimbula on the A1 take the left turn to Tura Beach onto Sapphire Coast Drive – the road soon bears to the left – follow the signs for Tura Beach. After approx. 4 kms go past the 1st exit to Tura Beach – continue a further 2 kms to the next right hand turn into Pacific Way. balconies dolphincove is the 1st house on the left – drive into the 2nd driveway – guest parking is directly ahead of you. (if you get to the roundabout you’ve gone too far! ).